Entrepreneur Jim Sorenson has given the University of Utah $13 million to create a one-of-a-kind global impact investing center. The Center will be part of the U’s David Eccles School of Business and will provide students with training and experience in social entrepreneurship. 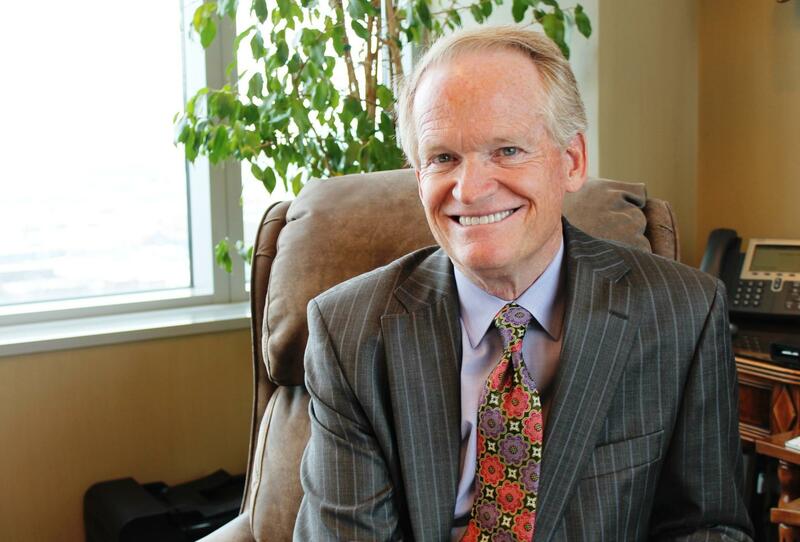 For Jim Sorenson, impact investing means doing good while doing well. For example, one Sorenson project helped fund Simpa Networks, which provides solar home systems for poor people in India. Through the University’s Sorenson Center for Global Impact Investing, students and faculty will do research on investment opportunities that can create societal and environmental change, while still generating a financial return. Lewis Hower, Director of the new Center, said students are clamoring for these kinds of opportunities. “Young adults and students coming through want to have a career, but they want to feel that there’s meaning in their career. The demand is huge and it will continue to grow,” said Hower. Sorenson plans to play an active role in mentoring students and setting the direction for the center.